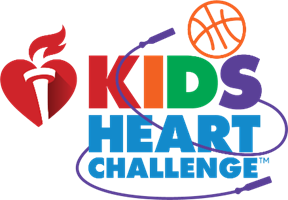 We are wrapping up Kids Heart Challenge with the American Heart Association. Thank you so much for helping our campus stay heart-healthy and save lives at the same time! If you haven’t had a chance to join the TEAM there’s still time to earn Echo, Finn and Ruby. Get started now by downloading our APP called Kids Heart Challenge for iPhone andAndroid OR go online CLICK HERE to View Our School Webpage and Sign Up (you can earn a glow in the dark bracelet just for registering). When we raise $1,500 our PE teacher will kiss a pig! !